ConsideringHappiness: What's LOVE got to do with Happiness? What's LOVE got to do with Happiness? What’s Love Got To Do With Happiness? Well, everything! But don’t worry if you’re currently unlucky at love. 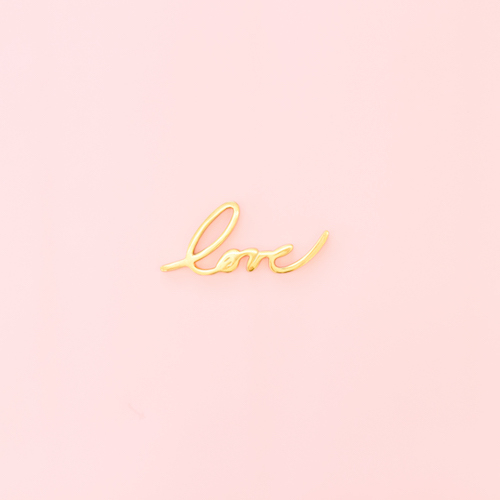 There are lots of ways to love, according to the ancient Greeks and Romans, and there are many ways we can feel love in the next 15 minutes, regardless of whether we’re currently in a romantic, loving relationship or not.